Trophy Fish has opened! Located at the 2060 Central Avenue in the Grand Central District of Downtown. 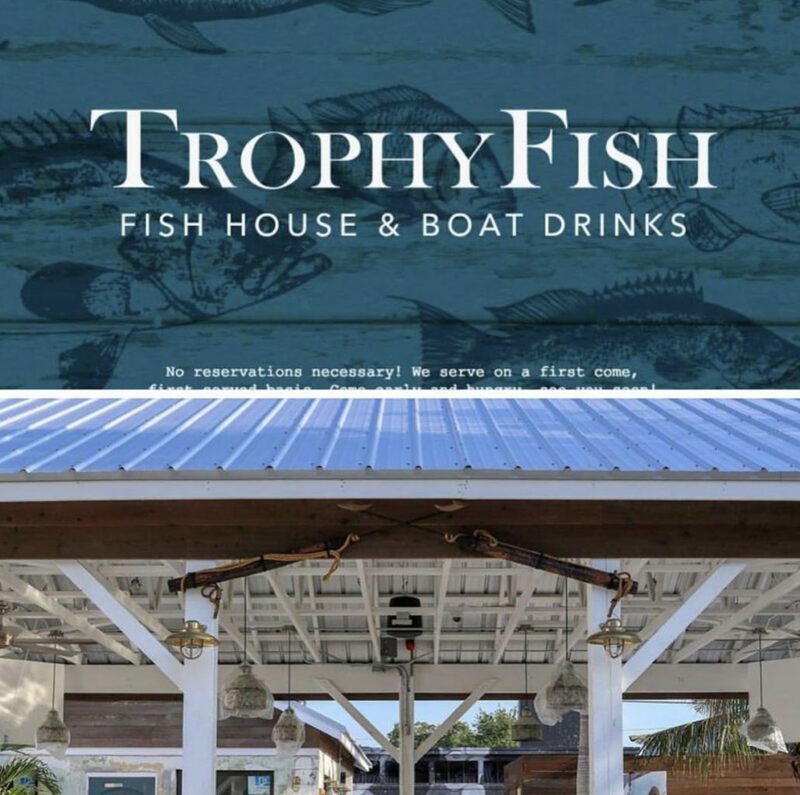 The Trophy Fish serves fish and cocktails.